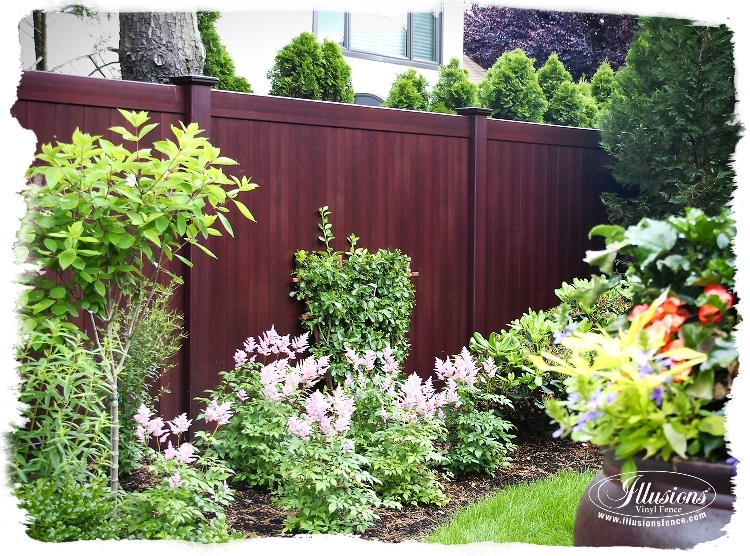 A full service fence contractor that specializes in installing beautifully designed, long-lasting fences. 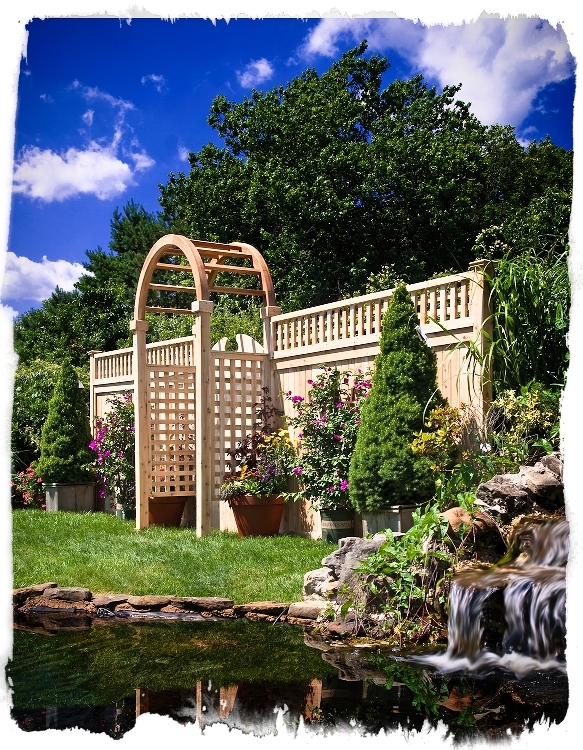 Since 1996, Busanic Fence Co. has installed fences throughout New Jersey for both residential and commercial properties, and are proud to say that, in every case, they built superior fence product to compliment each property’s unique layout and style. 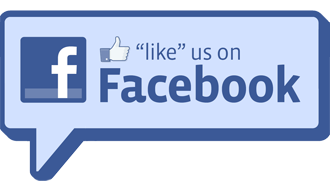 Busanic Fence has a dynamic team of dedicated, hard working, and experienced craftsmen focused to achieve success on every level with each job hired for. Busanic Fence’s reputation for consistently creating and installing elegant, durable, fences precedes them. For the last 20 years, two-thirds of Busanic Fence Company’s business has come from countless referrals from satisfied clientele. Busanic Fence also uses only the highest quality materials including Illusions Vinyl Fence, Grand Illusions Vinyl WoodBond wood grain PVC vinyl fence, Grand Illusions Color Spectrum matte finish color PVC vinyl fence, Eastern Ornamental (Aluminum) Fence, Eastern White Cedar Brand wood fence products, and Eastern Chain Link Fence. When you hire Busanic Fence, you can trust that they offer knowledgeable, professional and prompt services from conception to completion at reasonable prices.